Cory Finley is a St. Louis-born, New York-based director and playwright. He is a member of the Obie-winning Youngblood playwrights group at Ensemble Studio Theater, has received a commission from the Alfred P. Sloan foundation for playwriting, and was the inaugural recipient of the Gurney Playwrights Fund for his play The Feast at The Flea Theater. He has developed work at New York theaters including Ars Nova, Clubbed Thumb and Ensemble Studio Theater, as well as around the country. 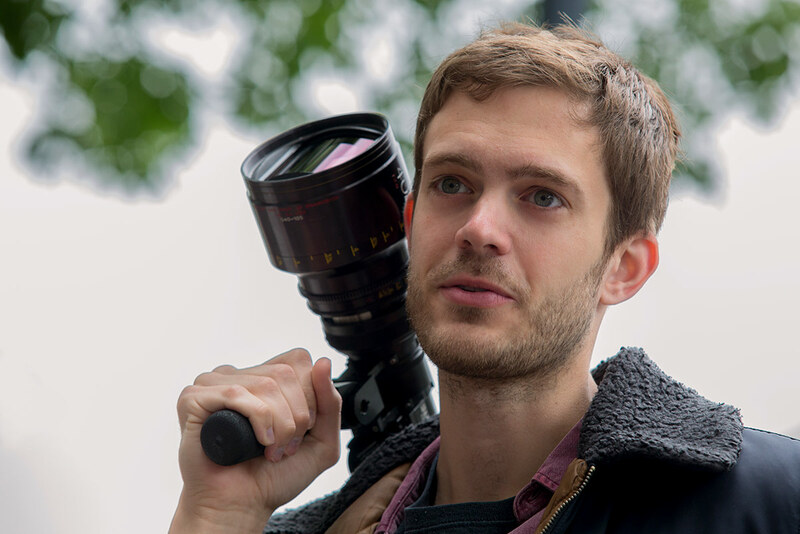 He makes his film directorial debut with THOROUGHBREDS, based on his play, starring Olivia Cooke, Anya Taylor-Joy and Anton Yelchin, with June Pictures and B Story.